The AMA survey illustrates a critical need to help patients have access to safe, timely, and affordable care. 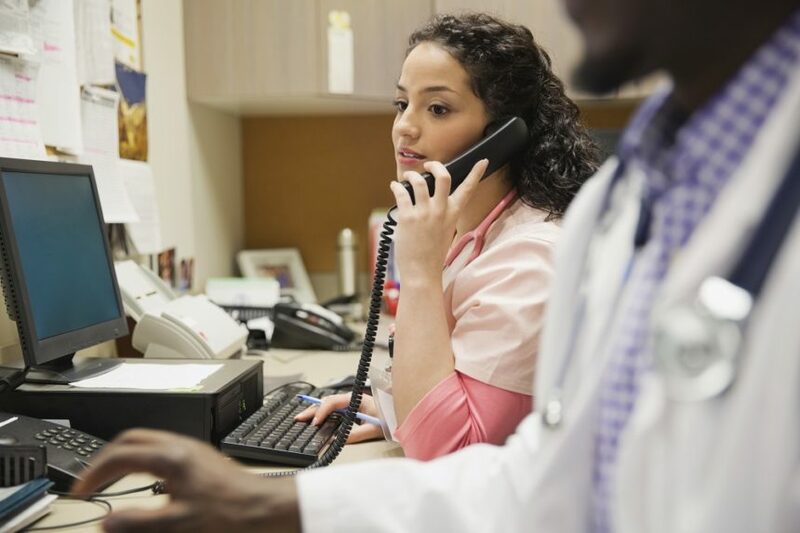 HealthDay News — The burdens associated with prior authorization (PA) are high and include a negative impact on clinical outcomes, reported by 92% of physicians, according to the results of a survey conducted for the American Medical Association (AMA). The survey examined the experiences of 1000 practicing physician (40% primary care physicians/60% specialists) with PA. Twenty-seven questions were administered in December 2017 in the web-based survey. According to the results of the survey, 64% of respondents reported waiting at least one business day for a PA decision from health plans, with 30% waiting at least 3 business days. The PA process delayed care in 92% of cases; 78% of respondents reported that PA can at least sometimes lead to treatment being abandoned. Overall, 92% of respondents reported that PA can have a negative impact on patient clinical outcomes, with a significant negative impact reported by 61%. Eighty-four percent of physicians describe the burden associated with PA as high or extremely high for the physicians and staff in practice. Eighty-six percent reported an increase in PA burdens over the past 5 years. “The AMA survey illustrates a critical need to help patients have access to safe, timely, and affordable care, while reducing administrative burdens that take resources away from patient care,” AMA chair-elect Jack Resneck Jr, MD, said in a statement. Survey: Patient clinical outcomes shortchanged by prior authorization [press release]. Chicago, IL: AMA. Published March 19, 2018. Accessed March 20, 2018.